Georgeous 3 storey home in quite neighbourhood!!! 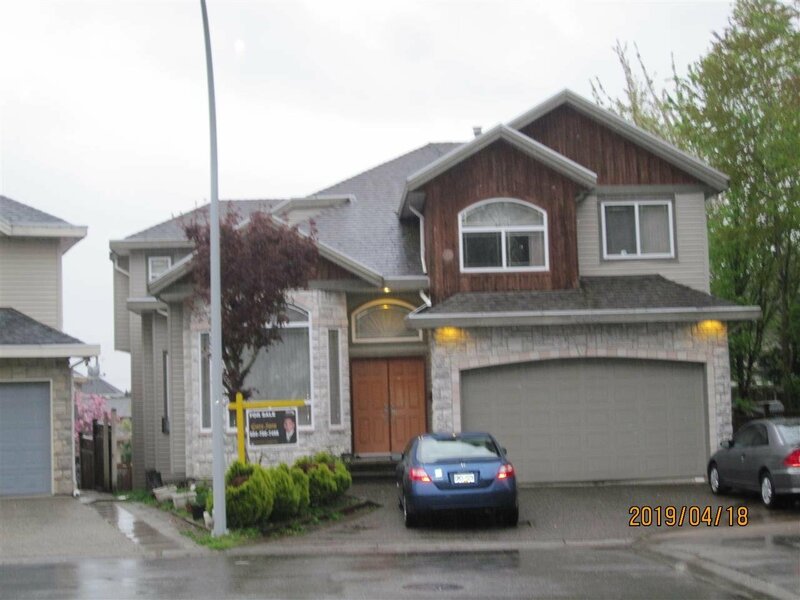 !This elegant 7 bedrooms, 6 bathrooms family home offers high ceilings in living and dining rooms, maple kitchen, spice kitchen, eating area and good size family room in an open concept and den on main floor. Upstairs features 4 good size bedrooms with 3 full baths and master bedroom with jacuzzi tub. Expensive woodwork and crown moldings, security cameras, alarm, 2+1 suites. Call for private viewing.